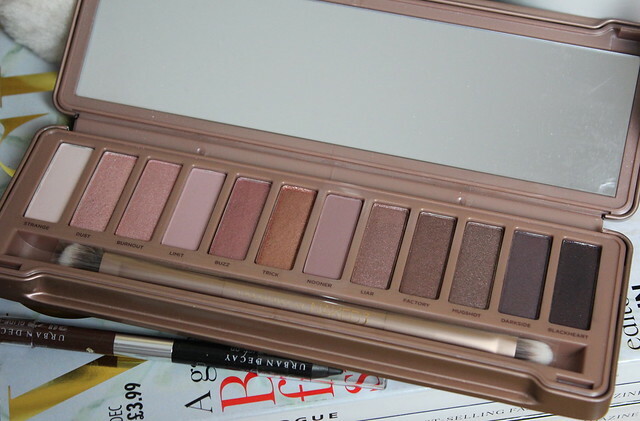 Urban Decay announced not too long ago that they would be adding a fourth Naked Palette to their frankly already extensive range of neutral shadow offerings. 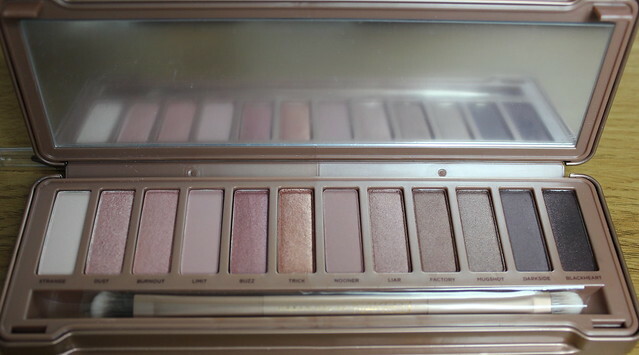 As a neutral lover, I can’t deny I was over the moon with this but also had to ask the question – after two big palettes (one warmer toned, one cooler toned) plus the cute little Naked Basics palette…what more could they do?! 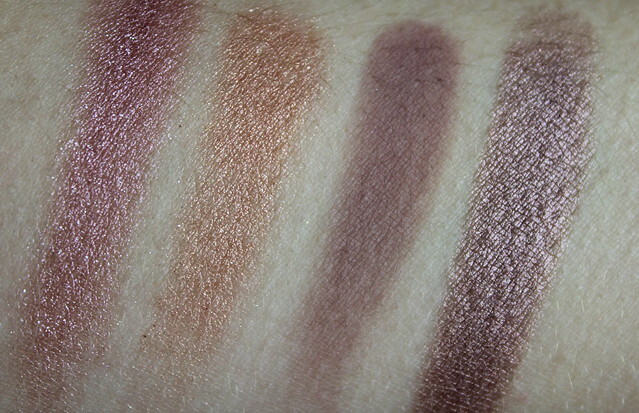 I can ramble on about the subtle differences between one taupe shadow and another more than the average girl, but I was still at a bit of a loss as to what other variations on the naked theme they could do… but low and behold, here is the Naked 3 palette and they have found a new theme to offer some variation. 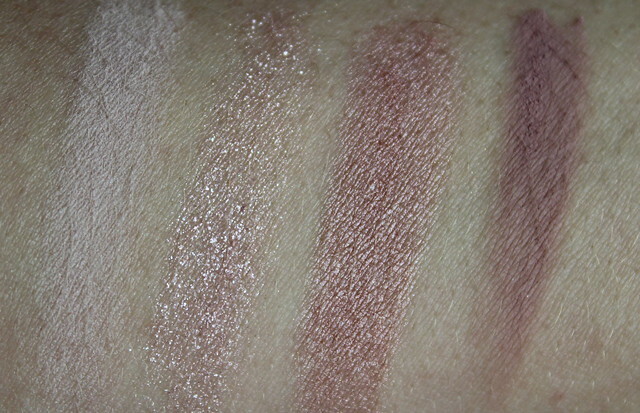 This one has a theme of pinky undertones to it – apparently inspired by the super-flattering pinky golden light of the sunset. Plus it does happen to be rather on trend. 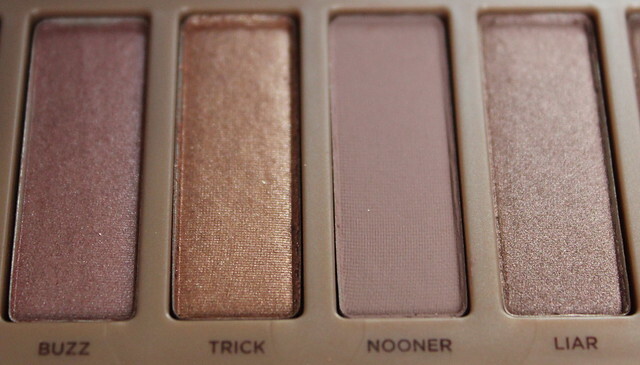 In previous Naked style, the hype around this palette is already pretty insane…so let’s take a look at the shades a little closer… and see what all the fuss is about?! 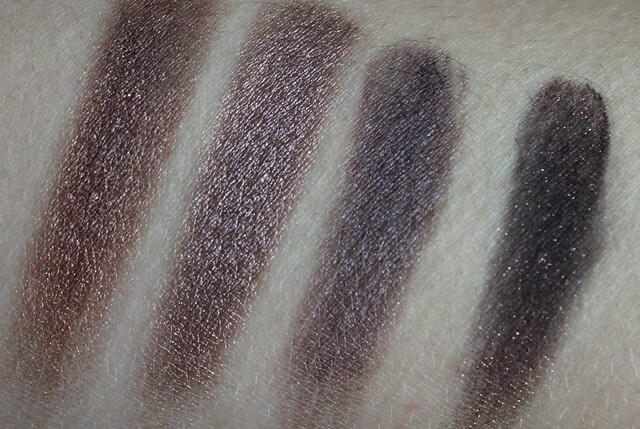 The palette also includes a new double-ended ‘Good Karma shadow and blending brush’ and samples of all four formulas of the Eyeshadow Primer Potion (Original, Sin, Eden and new anti-ageing). My personal picks from the palette? 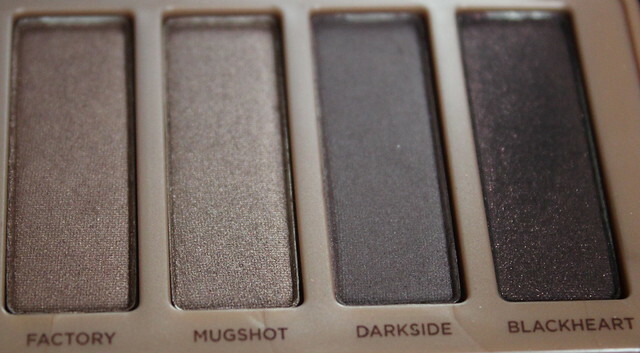 I love: Darkside, Factory, Liar, Nooner, Trick and Burnout… see, I wasn’t fibbing when I said there are a lot of amazing shades in there! Let me know which shades catch your eye?! I really love the pinks in this palette! So excited to get mine! Pre-orderd online! 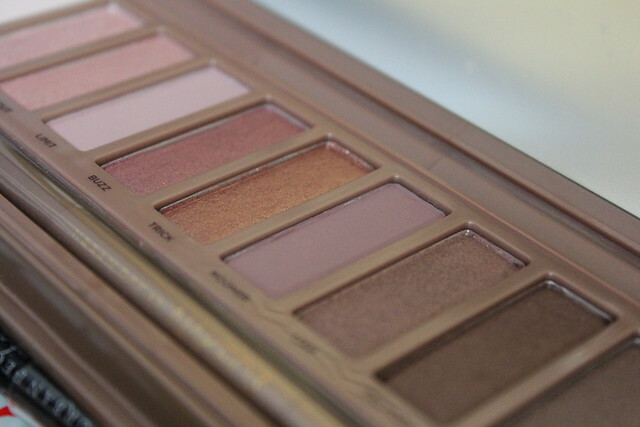 So excited for this pallet! Just can’t wait to get my hands on it, how do you find out which stores have it December 12th? 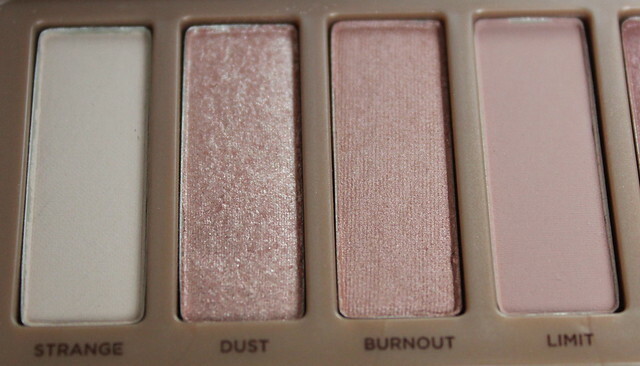 I love the look of this and all these reviews are getting me so excited for my palette to come! Always wonder what they can do next, but still love each palette they launch! 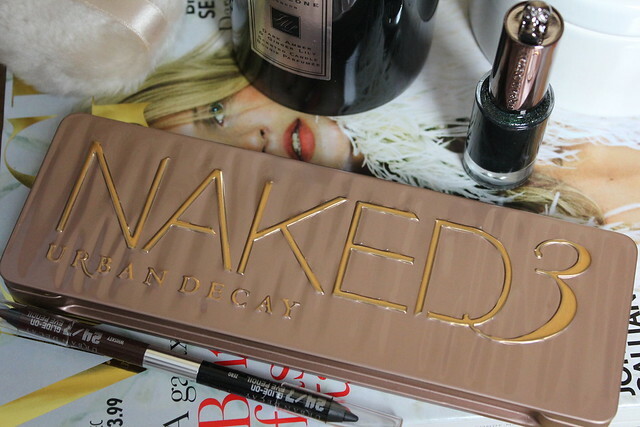 I can’t keep up with Urban Decay! They always have a new palette to tempt me with!